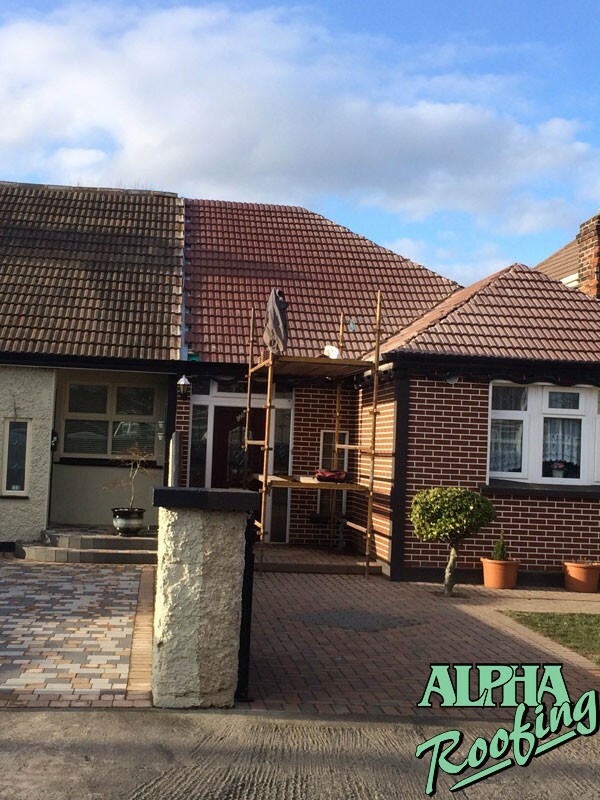 Here we have installed a new concrete interlocking roof on a customers house in Great Shelford, Cambridge. 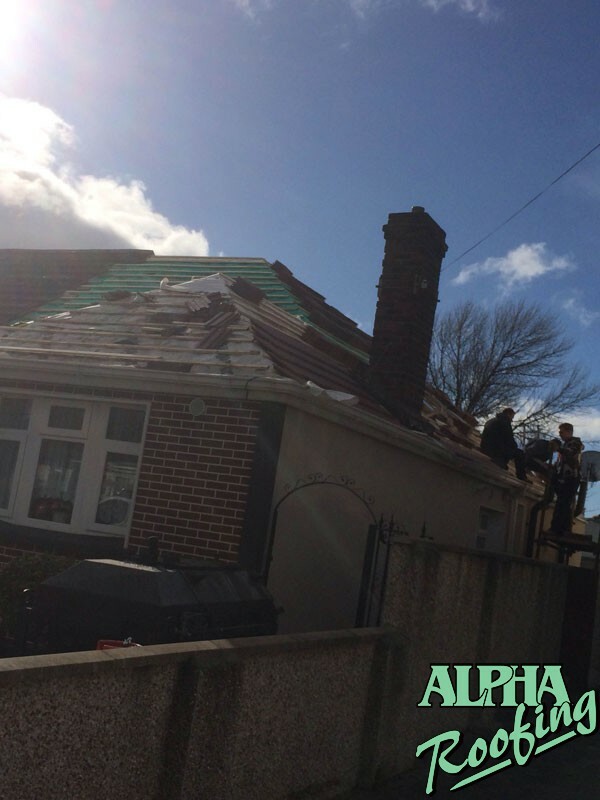 Roofing with interlocking tiles is a cost effective way to obtain a robust roof with traditional aesthetics. 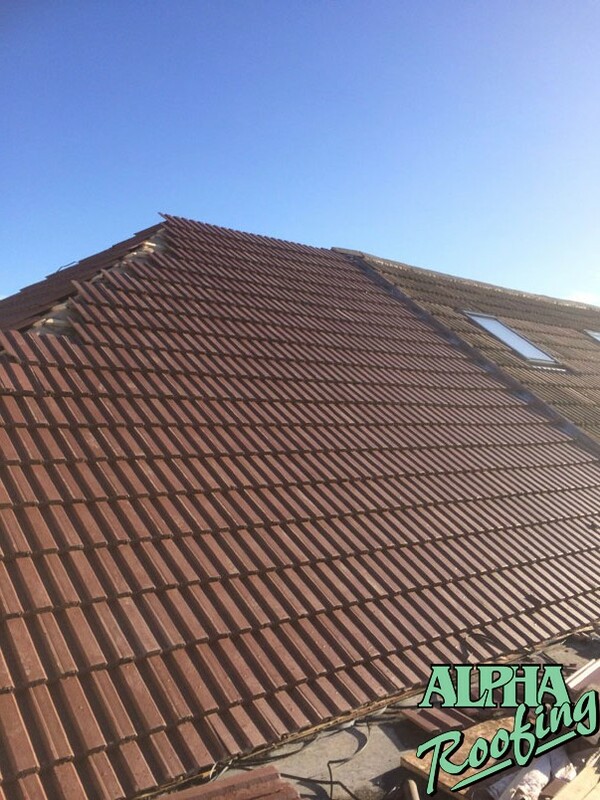 Many properties in Cambridge use these tiles and our roofers are very experienced in laying them to the highest standards. 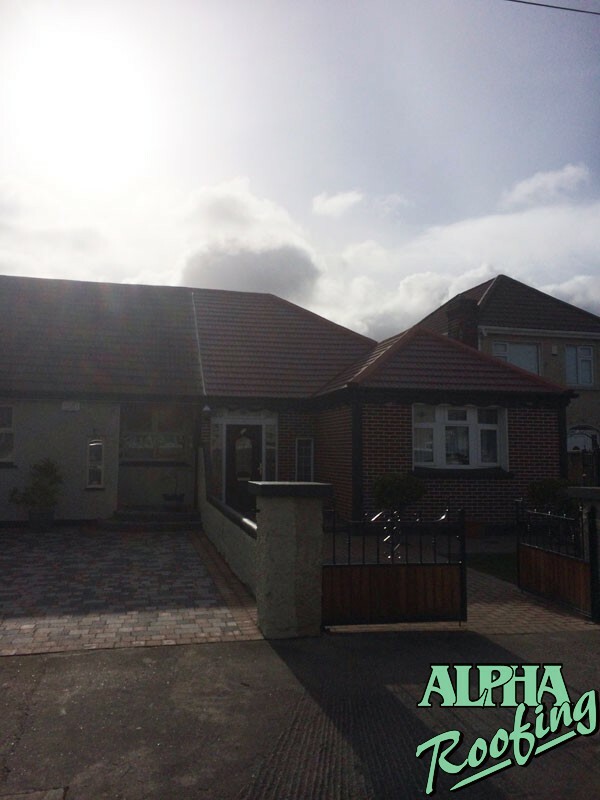 If you need a quote please call Alpha roofing services and we will usually visit and provide you a quotation within 48 hours.